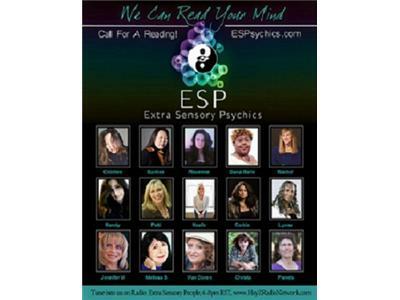 Lucky Patty's Day Readings w/ Psychic Medium Patti Negri!! 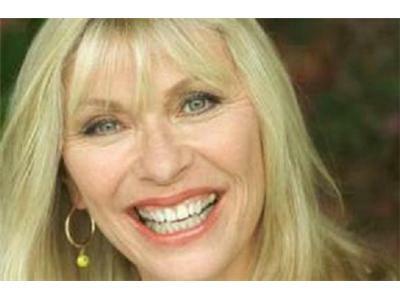 Checkout Patti's appearances on FLIPPING OUT w/ JEFF LEWIS! and MASTER CHEF w/Gordon Ramsey! Seen on several TV shows, Mobile Home Disaster Seance, Pit Boss, Beverly Hill Private Chefs Etc. 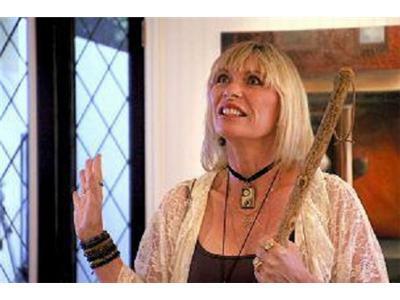 Séances, House Blessings, Cleansings, Rituals, Spells, Tarot Readings, Old Fashioned “Good/White” Magick, LA born and raised, Patti's been practicing natural earth magick for 20+ years. A psychic medium with talent for conjuring spirits from the other side - having believers/non-believers able to see and be in contact with them. Patti has been able to communicate with spirit world since she conducted her 1st successful séance at age 8 and since has done so on radio, film, TV, in living rooms, board rooms across America. Patti has a life-affirming, earth, nature-oriented pagan belief system which sees all of life as sacred and interconnected, honoring the natural world as the embodiment of divinity. Like the spiritual view and practices of Native Americans and Taoists, her Wiccan spiritual practices are intended to attune humanity to the natural rhythms and cycles of the universe as a means of personally experiencing divinity. 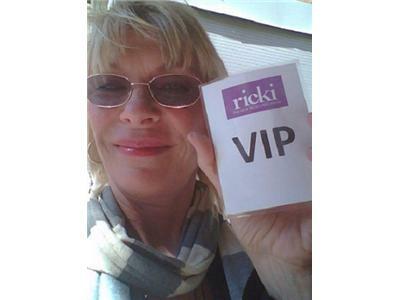 Always uplifting, Patti is careful to call in and work with only positive, friendly, helpful spirits and energies and (just in case) is very well versed in “psychic protection” methods. Patti only works in the light, does “good” magic and strongly believes in harming none.